I have to be honest(on a public site, seriously?) with you guys, I cried in the ending because Esther died. I mean, I knew it would happen, but you get so attached. Don't get discouraged, you should still read it. Honor those who have passed. It was a great, touching book. 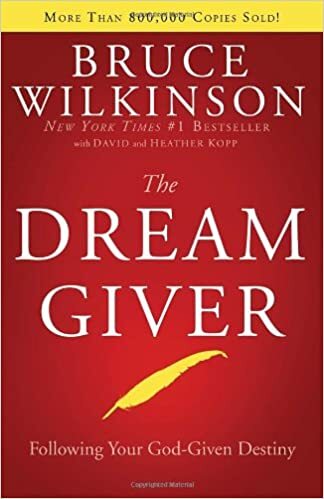 Anyone could read this, but those who want to connect with someone you never expected to, should read this book. Esther also has her own YouTube page:cookie4monster4/user/youtube.com(just google it. 'Tis easier) Hope you love it as much as I do! This book isn't just a story, it's better! It's a bunch of little ones combined into one book! It is filled with different sayings throughout history. To list a few(If you don't know, Google it. ): Joe-Pye Weed Butterscotch Belladonna Nuthatch and Earwig. I think that the words are very interesting, and I am very fond of my class--English, and I think it is a great way of expanding your vocab, and blowing people's mind when you do. 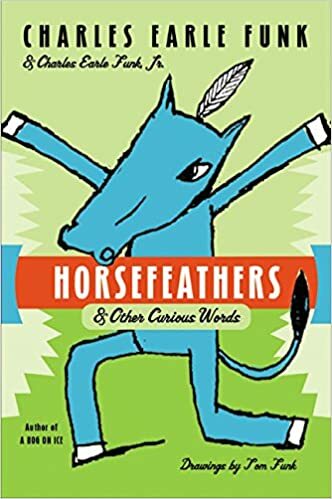 I believe that everyone should read this book, like I said earlier, it is a great book for more understanding of uncommon words most people don't even use. 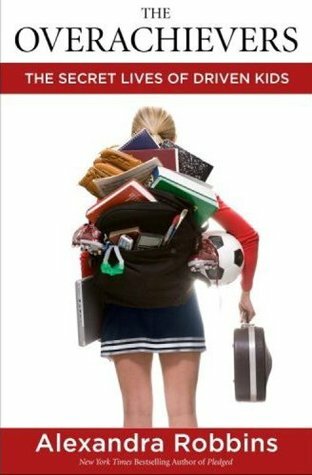 In this book, Sean Covey lists the seven good habits that teenagers should adopt for an improved life. He includes most of the typical troubles that people face during their teenage years. I liked that Covey wrote this book to help troubled teens make positive changes in their lives. He covered self-image, peer pressure, family and friend relationships, and life goals. Despite his good intentions as a writer, I felt that Covey missed some important aspects of a "troubling" life that some teenagers might face. Most of the tips he gave only applied to teens with an ideal life: financially stable home with caring but strict parents. I felt like he didn't include any problems that teens in more severe situations were going through. 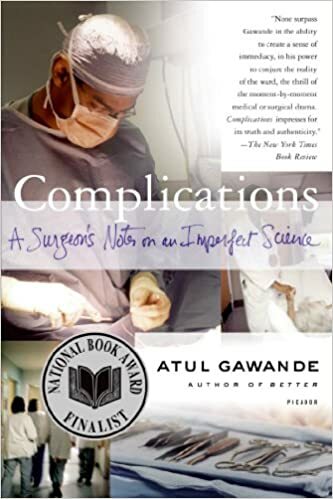 While reading this book, I felt like he oversimplified the issues that some teens face and gave vague or counterproductive solutions to his readers. This book claims to be the "ultimate teenage success guide," but it only covers a limited number of problems that may only apply to teens in an ideal home. Another issue with this book is that a teenager fighting with his parents over going to a party versus a teenager fighting with his parents over making more money to support the family are two very different things. Covey offers one solution for both of these problems even though his tips may only help the first teenager. Because his solutions are too broad and simple, I wouldn't recommend this to friends who are going through serious problems such as poverty, depression, or bullying. For all my awesome, surf-loving girls out there! THE book has come, and I am wanting you to read it! This book will get you from picking the right wetsuit, to picking a board. And some beach tips on the way. I really hope you will enjoy this book as much as I do! I really, really like this book. It is just a single book, and the author is amazing! Bethany Hamilton has read the book, and left a comment, and even by the cover, you can tell you are about to go on a journey. . . 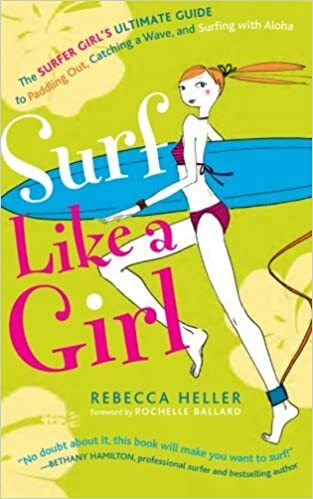 I would recommend it to all my lady gals out there who have a passion to surf those gnarly waves, and tame your fears, and have a blast! Starting the with the whitewater will be best, and maybe begin with a foam board. P.S. The boards from Costco are pretty decent. It is your choice, and I do suggest that you'd do research on surfboards! Have a great time! Nickel and Dimed is about the author who decides to work minimum wage jobs and live like someone would with that kind of job. She goes through different jobs and tells about her experiences. I thought the book was okay, because it was interesting but I felt like the author should have tried living more like a person working with a minimum wage job. Also, I thought she should have included a more difficult situation. I would recommend this book to anyone that wants to learn more about how hard life is working a minimum wage life. If you want to learn more about the life of an average American I suggest this book.